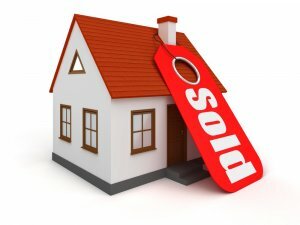 Welcome to the new way to sell your properties – Take control – You decide when you want to sell, no commissions, no closing costs, no attorney’s fees, no strangers walking through you home, no stress and hassle free. We Buy Houses in Raleigh – Durham in Any Condition – See If Your Property Qualifies For Us To Make You An All Cash Offer Below. . .
You In Foreclosure or Are About To Be? If so, our company specializes in solving real estate problems. . . especially ones that pose a financial burden on you the homeowner. We can solve almost any financial problem that real estate throws at you. Call Merrick at 919-747-3662 Ext.803 for more information — no commitment just a friendly person to talk to. Or, just fill out our fast response form below, and we’ll get back to you very soon. Questions? Is this a Scam? How does this work?